We have some exciting news to share with everyone. Our Fibonacci Coffee family is again expanding!!! The Grand Opening will be on the 9th of October, 2017. 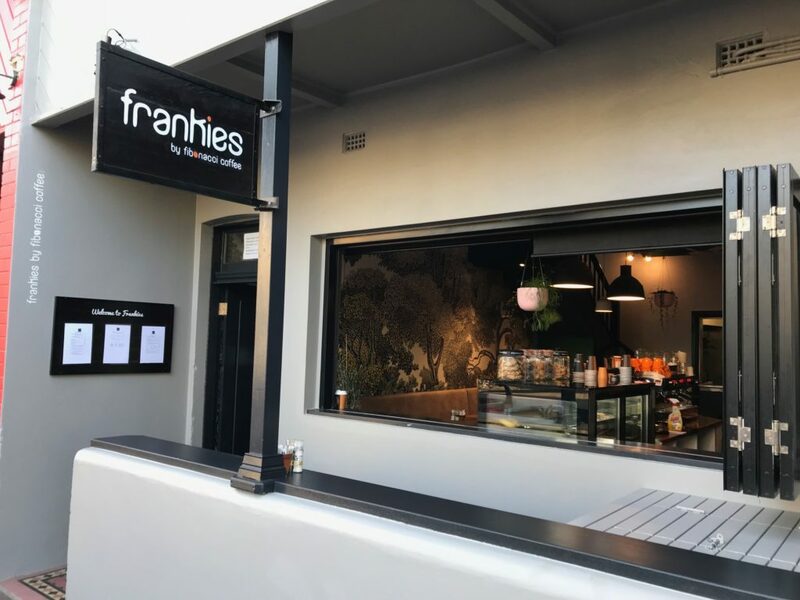 To celebrate Grand Opening, Frankies by Fibonacci Coffee will be giving away free coffee to all new customers. If you are in the area, please drop in and celebrate with us. 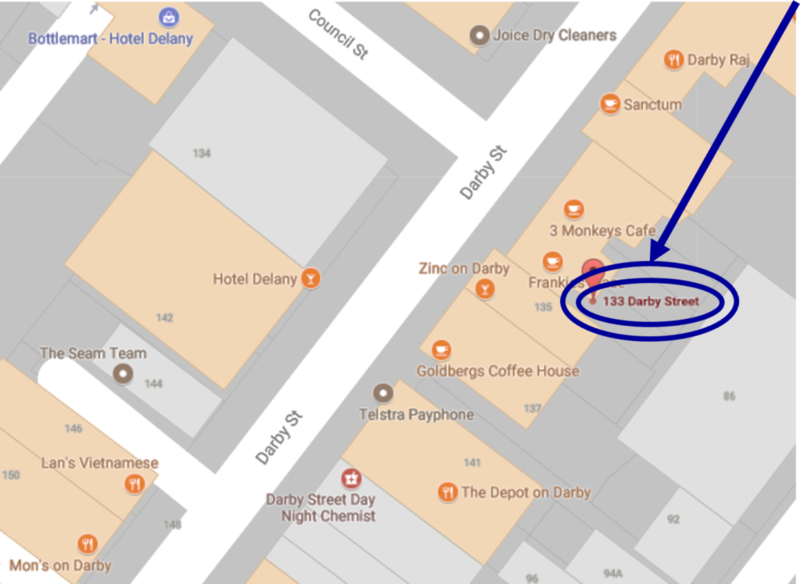 Also, if you know anyone in Darby Street, please take a moment to share Frankies by Fibonacci Coffee Facebook Page with them so they can come in and enjoy a free coffee and enjoy the Frankies by Fibonacci Coffee Experience.